Take a walk down Maxwell Street near the UK campus and you'll come across a row of historic houses, one of which is home to Kentucky Humanities; an organization tasked with telling Kentucky's story. Some of that mission is accomplished though their podcast, Think Humanities. 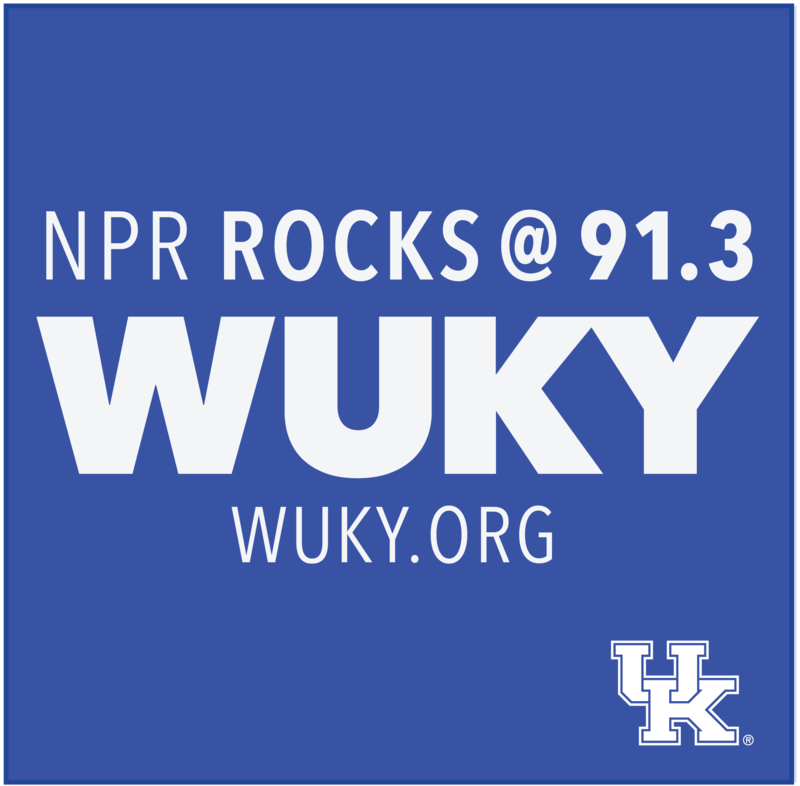 In this latest edition of Plug Your Podcast WUKY's Alan Lytle interviews the host and executive director Bill Goodman. 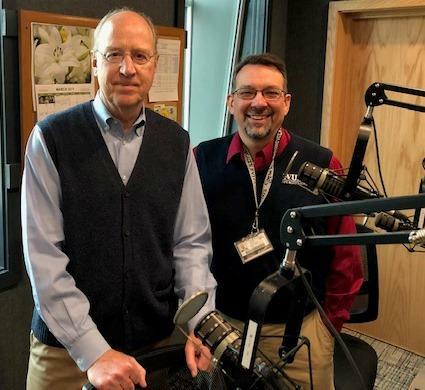 Kentucky Humanities Executive Director Bill Goodman stopped by our studios to talk about the Think Humanities podcast. Click here to hear Think Humanities podcasts.